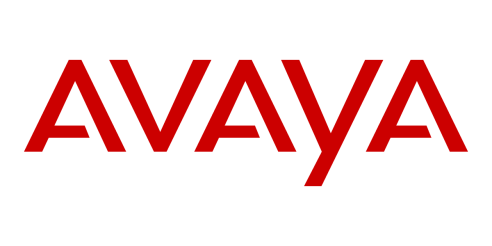 The AVAYA IP Office phone system moves you from being just connected to being truly productive, with tools that let your people take an active role in creating value, delighting customers and engaging colleagues in interactions that deliver meaningful results. 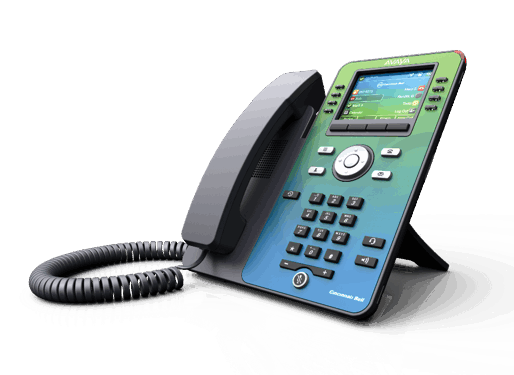 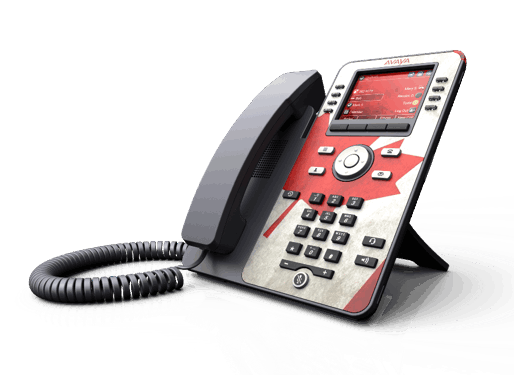 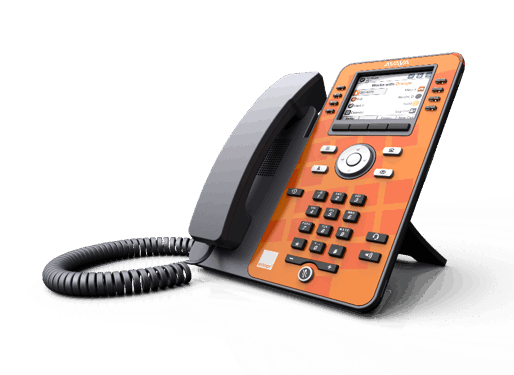 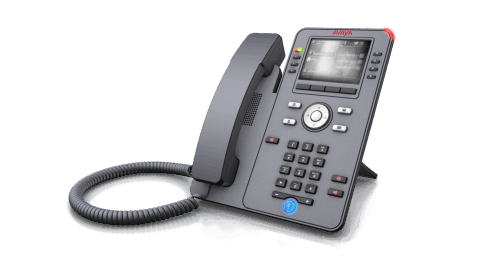 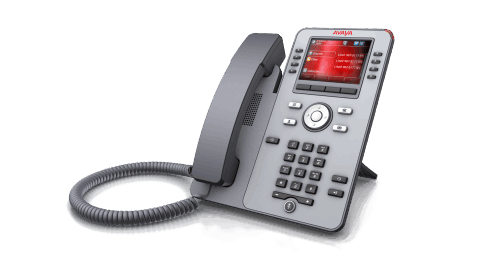 The Avaya J-139 is a great Designed for users that make a low number of calls and need a minimal feature set. 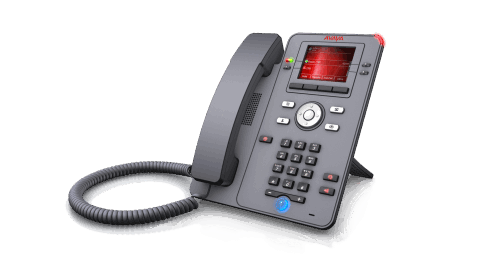 The Avaya J-169 provides the full range of Unified Communications features. This work-horse phone is the most widely deployed set. The Avaya J-179 provides the full range of Unified Communications features for the busy executive. 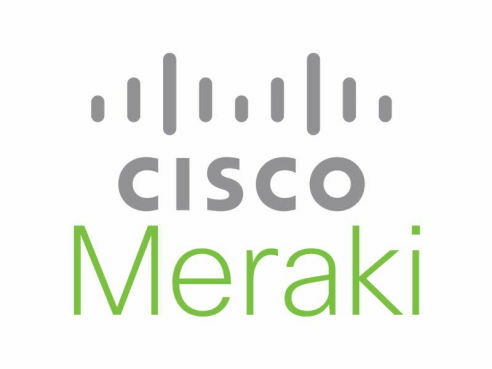 Optional Bluetooth & Wifi card. 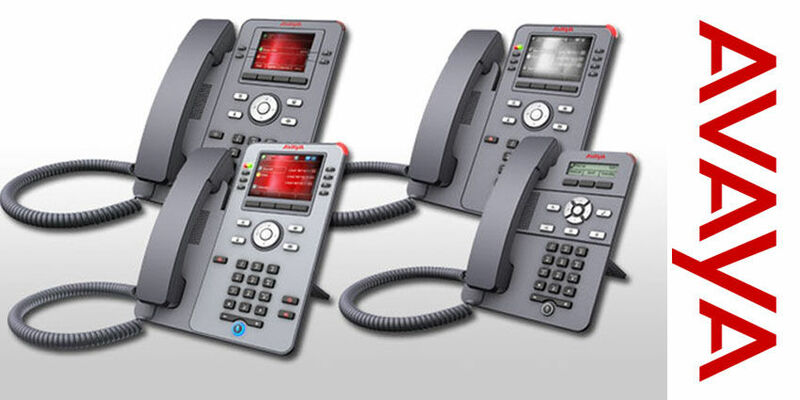 The Avaya B-179 is great for mid to large confernce rooms. 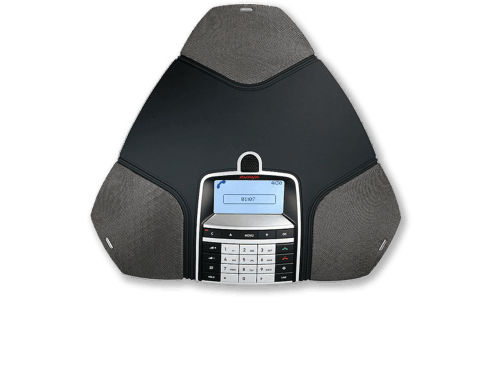 A great fit with High Definition microphones and speaker. 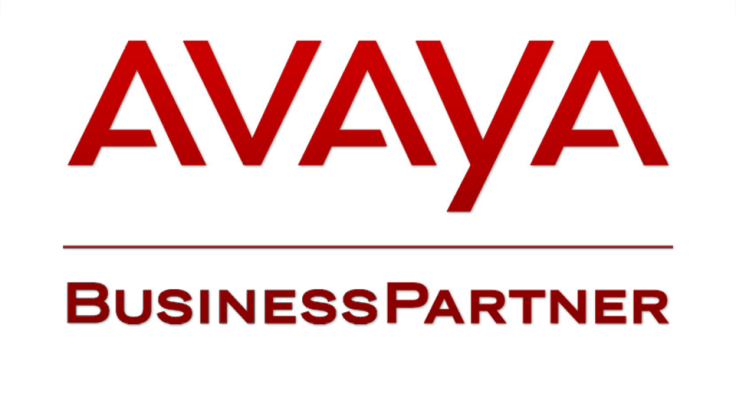 © Copyright 2019 Moore Communications Systems, Inc.